A one day Eco-Adventure Tour at the Thailand’s Khao Kheow open zoo is all you need to cut your monotonous routine. This stress bursting expedition is planned in such a manner that you can not only enjoy fun activities and explore the wild side of the nature but also sit back and relax in its calming attributes. In this Eco-Adventure Tour, you start your day with a once-in-a-life experience of sharing your breakfast with a cuddly orangutan, Suriya. Thailand is best known for its Asian elephants. Tread through the jungle from a top angle as the next stop on the list is the elephant ride. The adventure tour gets more and more interesting as you watch the colorfully pretty birds do some brainy tricks in the bird show. And understand how the animals behave in their natural habitat in the informative yet entertaining: Journey to the Jungle Show (Wild animal show). Take a pause here as the delicious Thai and international cuisine beckons you at the Green Hills Restaurant. After savoring a delicious meal, start off to an exciting and refreshing evening with the sightseeing and animal feeding activities. Feed animals like Deer, Rhino, Giraffe, Tapir, Hippo, and Flamingo. Watch the painted storks while they show off their beauty at an exclusive parade. 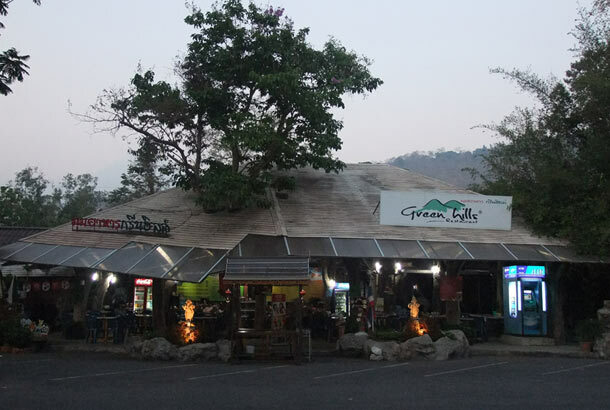 The best way to bring this overwhelmingly adventurous tour to an end is by binging on the scrumptious dinner while relaxing in the lush greenery at the Green Hills restaurant. 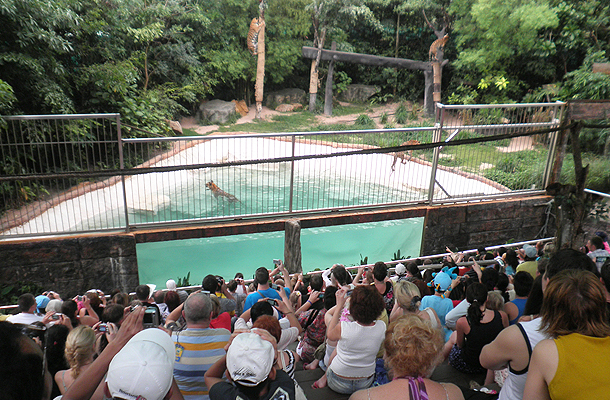 So enjoy a day out in Khao Kheow Open Zoo at only 2,699 TBH Person (Entrance Ticket Included). « Celebrate Young Minds and Creative Passion. Celebrate a Happy Children’s Day.